The View Sure Is Nice From Up Here! Get a bird’s eye view of your company’s marketing strategy with Canopy Creative’s Bird’s Eye View Marketing Platform. 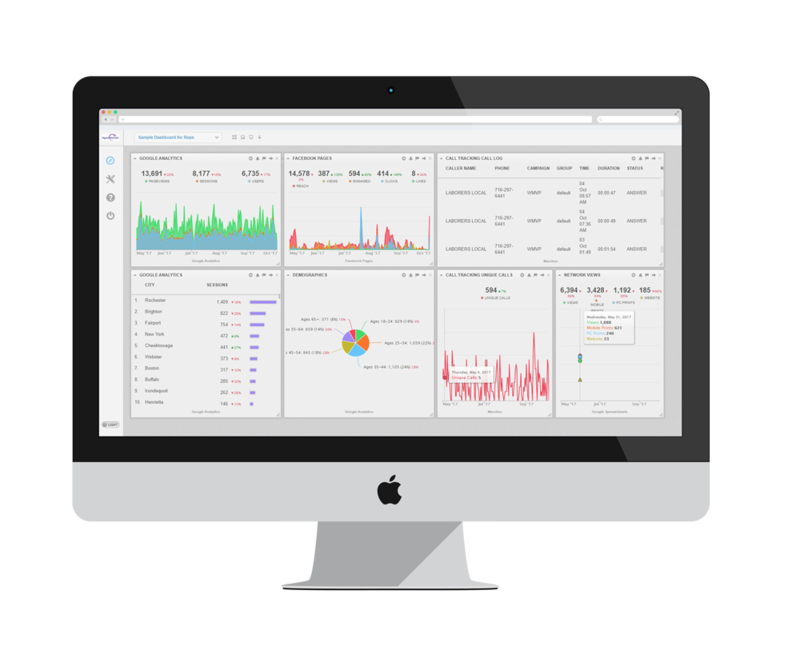 Our Bird’s Eye Dashboards provide clients with real-time insights to associate their marketing efforts with their strategic objectives. Canopy Creative Marketing’s Bird’s Eye View Marketing Dashboards ensure our clients have access to all the information we have and be connected to all you advertising tactics to view analytics, metrics, and Key Performance Indicators (KPIs). Social Media: Facebook, Instagram, LinkedIn, Pinterest, Vimeo, Twitter. Etc.